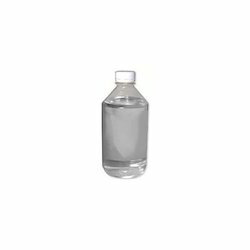 We specialize in supplying Light Liquid Parafin (L.L.P). Fabricated using very high quality raw materials, these are extensively used in various pharmaceutical and cosmetic industries for making products like lotions, creams and hair oils along with numerous products of food industry as well. Highly acknowledged for its quality and purity, our product is very much in demand in national and international market. Looking for LLP Light Liquid Parrafin ?